The T-Carb lineup features specialized engineering and design to excel at high-speed machining. 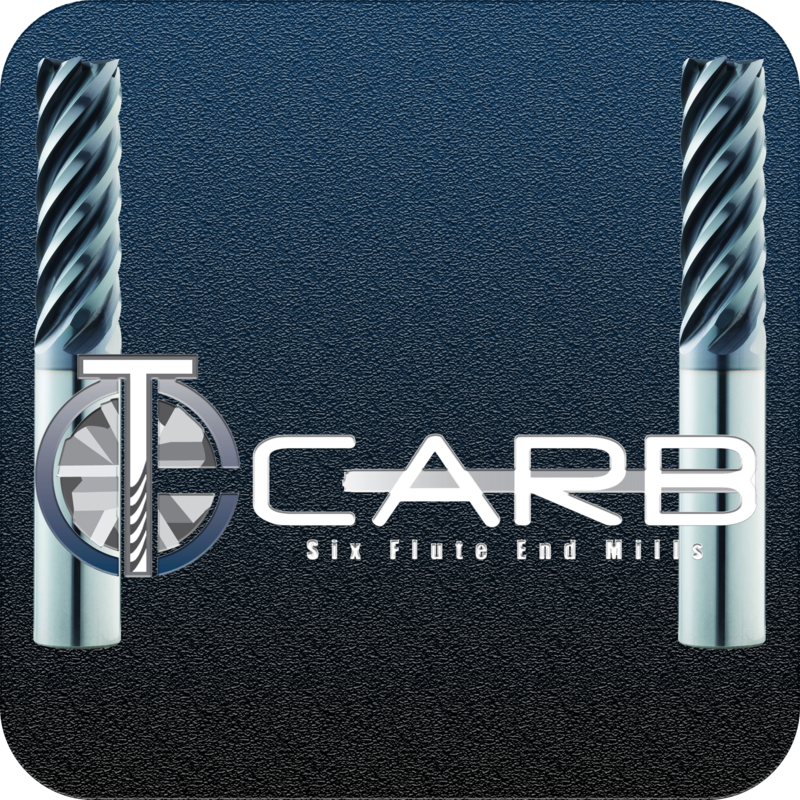 Specifically trochoidal and peel milling, the T-Carb's 6 flute design with eccentric relief provides strength and supreme chip control at high speeds, and with surprising finish results. Featuring KSPT exclusive Ti-NAMITE-X coating for high speed, high metal removal rate, high-temperature operations that carry an increased risk for catastrophic edge build up or thermal failure.